A lot of people made fun of Russell Simmons in the early ’90s. His Def Jam partner, Rick Rubin, had bounced for the West Coast, leaving the company without its star talent scout and producer. As Def Jam lost its cutting edge, Simmons seemed distracted—starting side companies like a modeling agency, partying late into the night, and regularly indulging in mind-altering substances. Few understood what Simmons was trying to do. His so-called “distractions” were in fact expansions. Simmons understood that hip-hop was very much still in a box, and it needed to keep growing if it were to live and thrive. Not all of Simmons’ ideas worked out. The chain of radio stations he envisioned never materialized. His advertising agency fizzled. But a few of his ideas bore fruit. 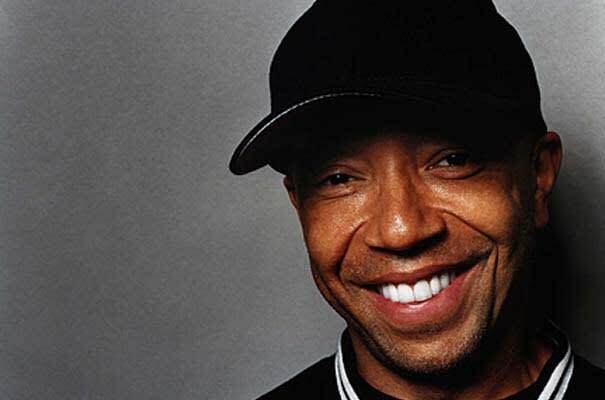 Russell Simmons’s Def Comedy Jam was designed as a vehicle for black comedians, and a means for young white Americans to overhear the kinds of things that black folks said to each other when they weren’t around. As such, it was the comic, visual equivalent to Def Jam Recordings. Not everyone thought well of Simmons’ ribald, politically incorrect show—Bill Cosby railed against it and Chris Rock declined to perform on it. But Def Comedy Jam quickly became one of HBO’s most successful franchises, and it redeemed the Def Jam name at a time when the brand sorely needed burnishing. The show would mark the turning point in Russell Simmons’ career, and was a prelude to his even greater success as a fashion mogul—although that success would elude him and his Phat Farm label for a number of years.